✔ 30 day FREE after-sales product support. ✔ 30 day FREE revisions on all new websites and applications. 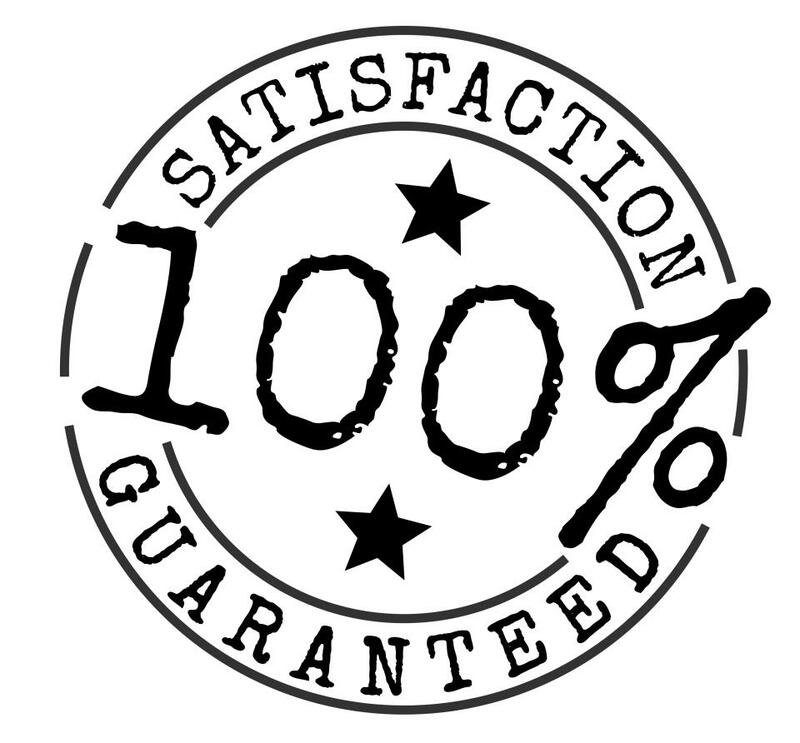 ✔ 30 day money back guarantee on all hosting & email packages. No matter what your needs are for online success, we offer your business the right solutions. At TechGaze, we provide your business with the most advanced and secure Internet Business Solutions including: Custom Websites and Applications, Mobile Applications, E-Marketing, Cloud storage, Virus & Spam Free Email, Web Hosting and Dedicated Servers. ©1999 - 2019 TechGaze, Inc. Telluride, Colorado 81435.